The Norwegian pop star’s debut album is out in March. Sigrid has confirmed details of her debut album. Sucker Punch will be released via Island Records on March 1 2019. A tracklist for the album is TBC, though it will feature the singles "Strangers," "Dynamite," and "Don't Kill My Vibe," alongside the title track. Announcing the news via a video statement you can see below, Sigrid said: "I've been wroking on it for so long with some really talented people. I'm listening to it all the time and I'm really excited for you to listen to it too." 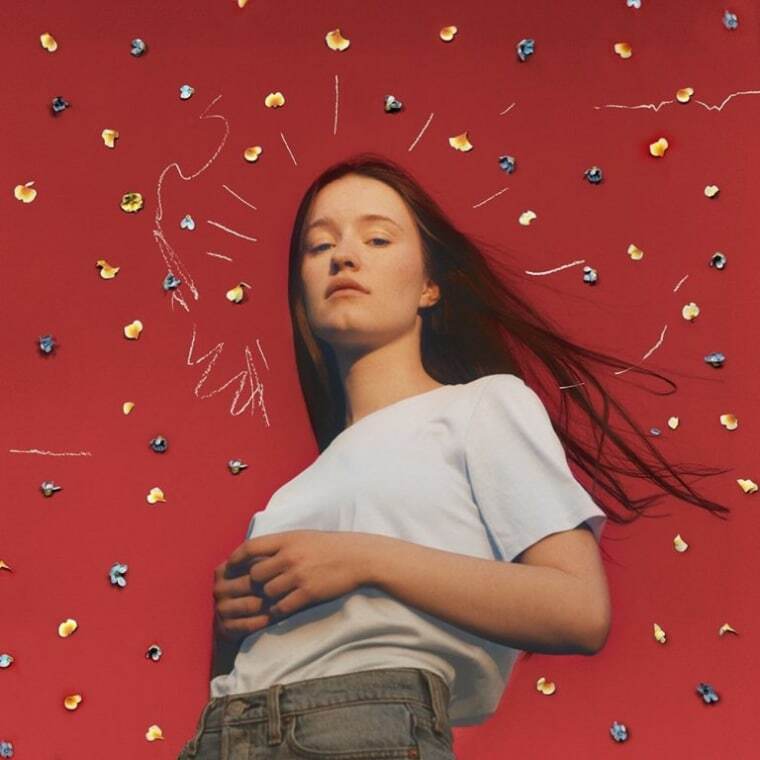 Earlier this year Sigrid released her second EP, Raw. 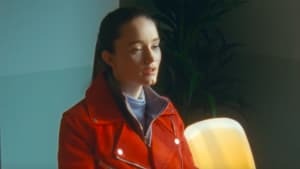 Check out The FADER's interview with Sigrid here.